W.O. Oliver, longtime Seattle resident for over 73 years. Born October 3, 1926 in Vivian, LA. Passed on April 5, 2017. Services will be held on Thursday, April 13, at 11am at New Hope Missionary Baptist Church, 124 21st Ave, Seattle WA 98122. Officiating Dr. Rev. 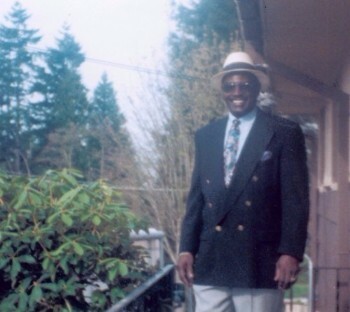 Robert Jeffrey Sr.
Internment will take place on Friday, April 14 at 9am at Tahoma National Cemetery, 18600 SE 240th St, Kent WA 98042.